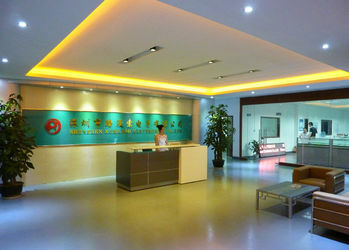 Romanso Electronic is a China based LED energy efficient lighting company. With over 8 years of experience within the lighting industry and own a strong R&D teams which have a wealth of knowledge that has helped to achieve some truly amazing results. 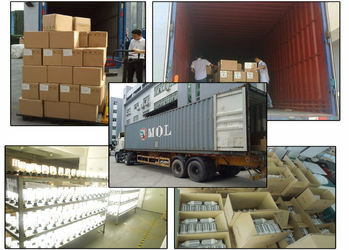 The main products are LED Corn Light, LED Tube Light, LED floodlight as well as other led products. 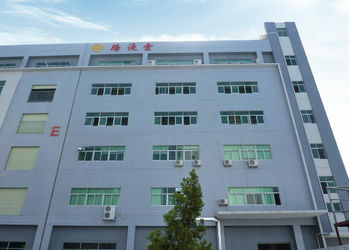 Romanso Electronic set up a production base at the end of 2007, located in Shiyan Town, Bao'an district,Shenzhen city, has more than 2000 square meters, with high qualified and professional sales team. 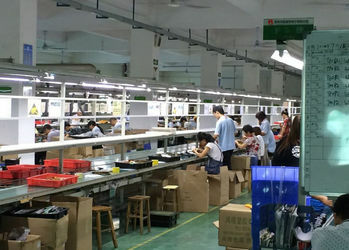 Manufacturing and specializing in LED lighting but also offering a wide range of energy saving alternatives ensures that Romanso Electronic can offer sound advise, designs and accurate results every time, has proven success in many areas and are consistently showing that energy efficient lighting is a strategy that every business should follow. 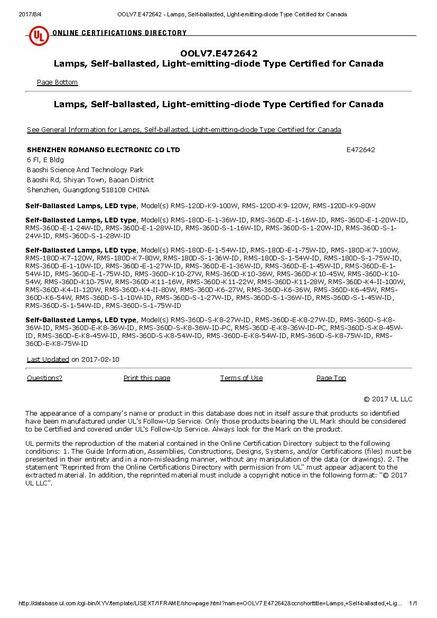 Offering a range of services including lighting designs, Lighting audits and advice Romanso electronic are the ideal company to work with to create a more energy efficient company.
! Advocate people-oriented makes people stop and watch Romanso's every step. 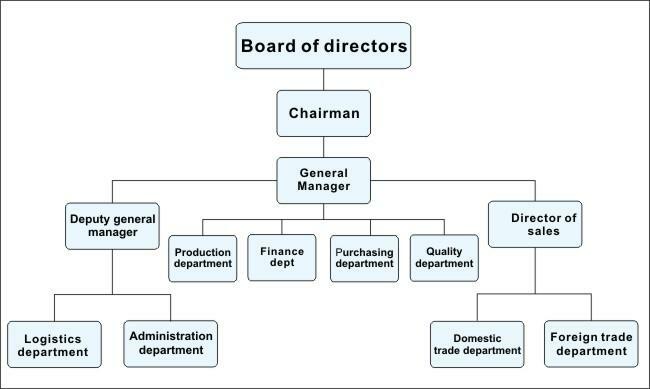 Oct.: Romanso formally entered factory building for organizing and operating. 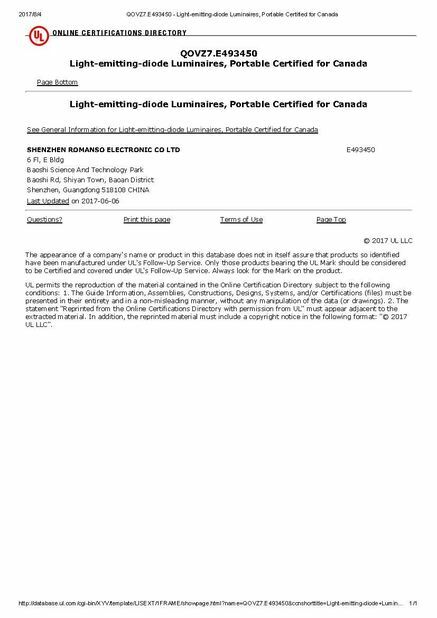 Romanso's led lights were exported to over 30 countries and areas; Annual export ratio reached 75%. 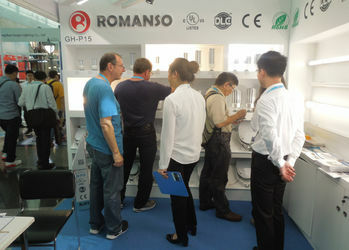 Dec.: Romanso's led lights were exported to over 60 countries and areas; Annual export ratio reached 85%. Strict adherence to international quality standards and control measures drive down maintenance costs for more efficient business performance, and every new product is tested by an independent testing center,ensuring all IES files are fair and impeccable product reliability .In addition,a global written warranty accompanies everyRomanso product to guarantee complete customer satisfaction. > Delivery on time, Attractive product and competitive price. 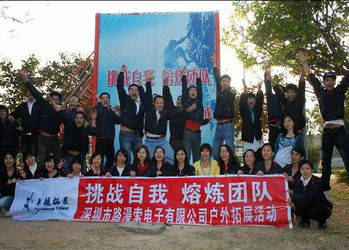 > DJFY(Done just for you), ODM (Original design manufacture),OEM(Original Equipment Manufacturer) service. > Welcomes potential partners in the worldwide scope either for a long-term strategic partnership or for the cooperation concerning some specific projects. We look forward to working with our international peers to jointly drive forward the energy saving and eco-friendly lighting technology. > Together with you to discuss your market demand. 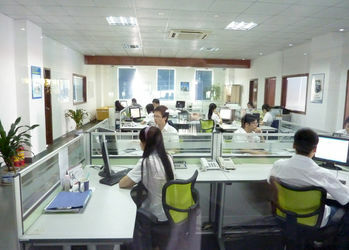 > Together with you to discuss your customer demand. 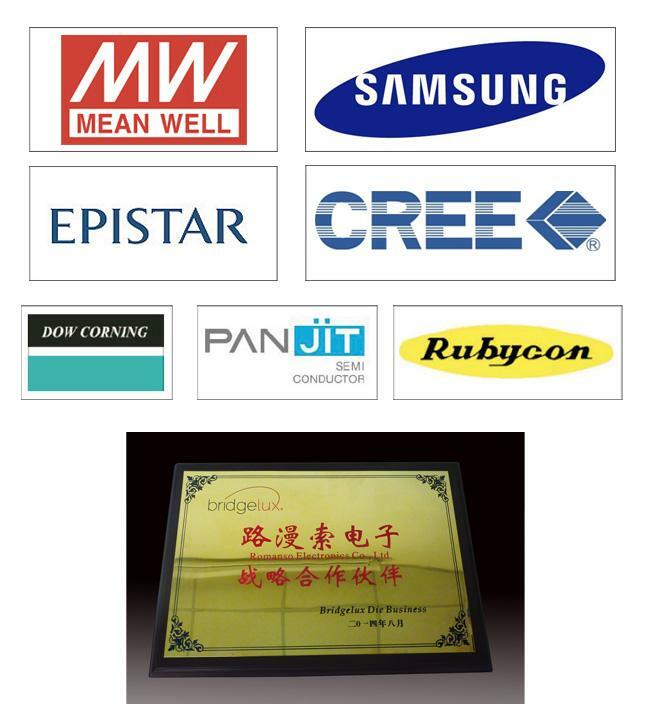 > Together with you to discuss your Lighting Applications. > Together with you to explore Your sales methods. > Together with you to establish your marketing channels. > Together with you to grow and realize our dream of lighting.